For those that own Regina vacuum cleaners, it is important to know how crucial regular vacuum bag maintenance is. Think about it; when was the last time you changed the bag in your Regina vacuum? If you hesitated, then it's a fair assumption to make that bags may be required. 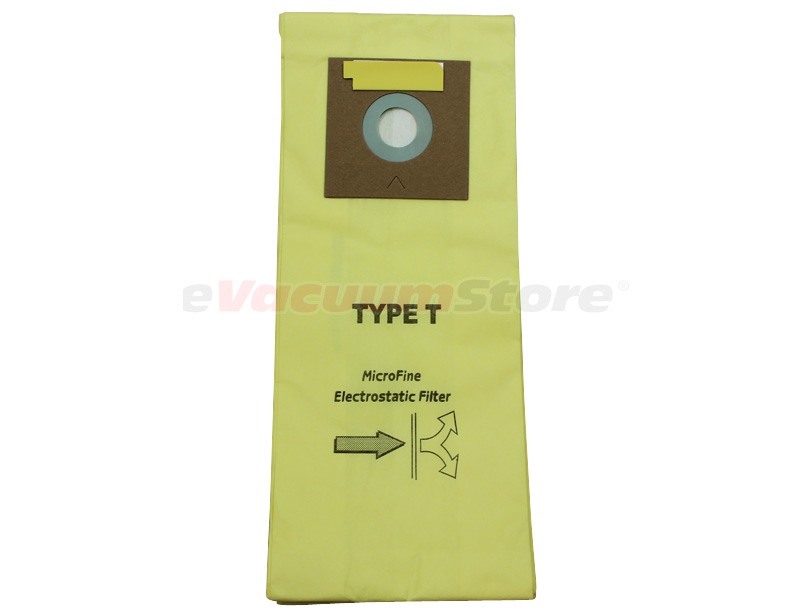 Luckily, eVacuumStore has a plethora of available vacuum cleaner bags to keep your stock up. Regularly changing bags helps to moderate filtration and keep allergens out of the air in your home. This can drastically improve overall air quality over the course of time. 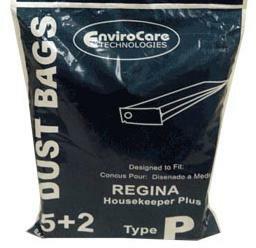 Place your order online today and stockpile the Regina vacuum bags you require! If assistance is needed, our team of sales associates are able to help, both with questions and over-the-phone ordering.